The oldest independent publisher in North America chooses flynet to add host access to their global portal. 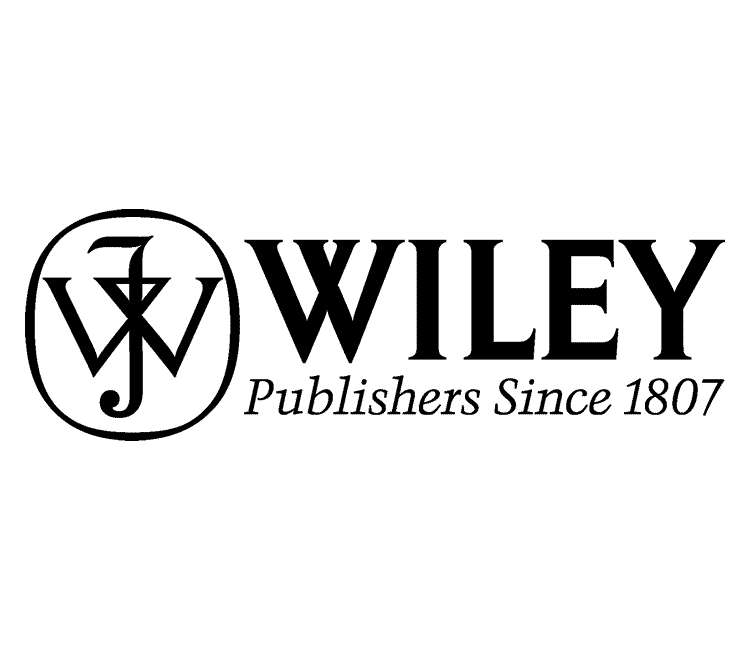 The 'Wiley Portal' connects fifty offices and a vast array of technologies to provide personalised views for John Wiley's 3,500 employees. Swift information dissemination is key to the organisation's success. Flynet Viewer has been used to integrate iSeries applications into the existing Portal Framework to improve data transparency and decision making. The iSeries application was made accessible to users via a customised portlet or web part that could be added to their personal view. Usability improvements were also made, including navigation with a mouse, as opposed to key-based menu options, and further embedded links. In addition data on the iSeries was used to generate graphs and summarise data so that it could be more easily analysed. It was also made possible to export iSeries data into Excel spreadsheets so that it could be easily communicated, manipulated and disseminated to colleagues. Flynet Viewer uses Rest based web service calls and intelligent web caching so that data in the portal is only updated when the source data is modified, thus reducing the load on the iSeries and improving performance for users. Flynet Viewer packages iSeries data into web services, the web service was then consumed by the Flynet Dashboard Server which provided the data visualisation element, creating KPI and KRI Dashboards. This dramatically improves employees abilities to make decisions and deliver positive outcomes for the enterprise.